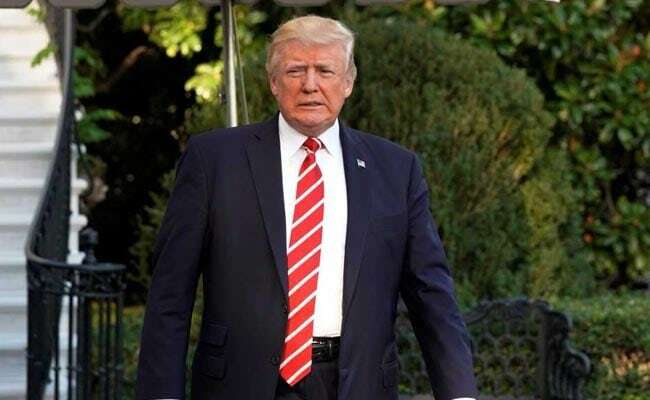 Bonn, Germany: US President Donald Trump's pullout from the Paris Agreement will push up global temperatures nearly half a degree Celsius (0.9 degrees Fahrenheit) by 2100, according to a report released Wednesday at UN climate talks in Bonn. If all countries -- including the United States -- honour carbon-cutting pledges under the 196-nation treaty, the world would see 2.8 C of global warming above pre-industrial levels, the Climate Action Tracker (CAT) research group had previously calculated. That is not nearly good enough to avoid climate catastrophe, scientists say. The Paris pact, adopted in 2015, calls for capping the rise at "well below" 2 C, and even 1.5 C if possible, to avoid a climate-addled future of extreme drought, deadly heatwaves and superstorms made more destructive by rising seas. 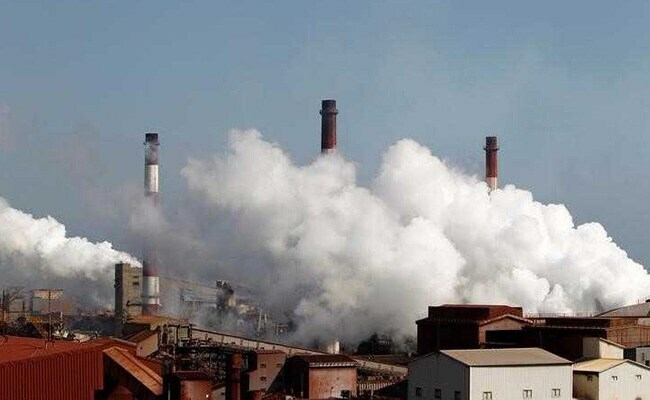 But if the US abandons its goals for reducing greenhouse gases, set under the Barack Obama administration, the end-of-century thermometer will climb even further to 3.2 C, the report showed. "This is largely due to the fact that the United States is walking away from its 2030 target, and long-term 2050 goals," CAT said in a statement. In 2015, the United States made a voluntary commitment to cut the country's emissions 26-28 percent below 2005 levels by 2025. Last year, it also laid out a "mid-century strategy" that would see its emissions slashed 80 percent compared to a 2005 benchmark. The annual analysis of the world's top 32 carbon polluters -- accounting for more than 80 percent of global emissions -- also showed that China and India have accelerated the transition toward greener economies. "China's emissions growth has slowed dramatically: in the first decade of this century, its emissions grew by 110 percent, but between 2010 and 2015 growth slowed to only 16 percent," the report said. Beijing is on track to fulfil it Paris pledge -- a peak in CO2 emissions by 2030 -- a full decade ahead of schedule. At the same time, CAT rates China's efforts as "highly insufficient," saying its targets are "ripe for an update". After stagnating for three years, global CO2 emissions will rise two percent in 2017, dashing hopes they had peaked, scientists reported earlier this week. A surge of coal, oil and natural gas consumption in China was the single largest cause of the increase, they said. India has also stepped up its climate action, the CAT researchers said. The country's projected emissions in 2030 are about 20 percent less now than they were only a year ago, they reported. "It is clear who the leaders are here: in the face of US inaction, China and India are stepping up," said Bill Hare, a scientist at Climate Analytics, a non-profit research organisation in Berlin. In a separate ranking, the Climate Change Performance Index, China also received fairly low marks due to its high emissions -- 30 percent of the world's total -- and growing energy use over the past five years, placing it 41st out of 57 countries assessed. Overall, no country's climate action was deemed aggressive enough to be in line with the Paris targets, the report said. "The gap in mid- and long-term ambition of the evaluated countries is still too high," said report co-author Niklas Hohne of the NewClimate Institute. The rapid expansion of solar and wind energy, as well as gains in energy efficiency, have been insufficent to put the world on a climate-safe path due to growing consumption of oil and gas, the main source of greenhouse gases, he said. Sweden took the top slot in the ranking, thanks to its low per capita emissions and leadership in the deployment of renewables. It was followed by Lithuania, Morocco, Norway and the United Kingdom. Saudi Arabia, Iran, Korea, Australia and the United States were given the poorest marks on the greening of their economies.